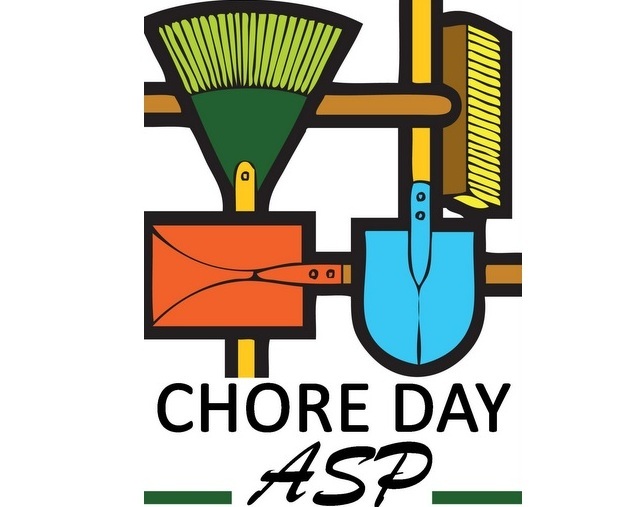 Spring ASP Chore Day is Saturday, May 12, 2018. Need some help moving that mulch you just bought? Maybe you need some help in the yard or spring cleaning? Appalachia Service Project (ASP) volunteers are here to help. Continue reading for more and to sign up. 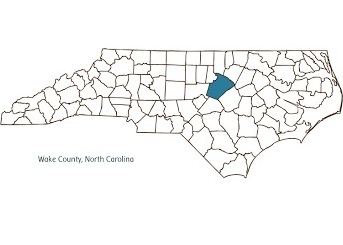 Wake County Sponsors works to assemble a locally controlled, broad-based, non-partisan organization capable of taking effective public action to resolve the top pressures facing families and communities across Wake County. On Wednesday, May 16, 2018 at 06:00 p.m., come to a University for Public Life program at St. Paul’s. Continue reading for more and to sign up. 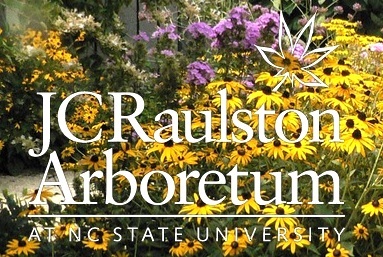 Ready to enjoy a walk in a nationally acclaimed garden where the plants are especially adapted to our NC Piedmont climate? Come join the Senior Ministry for a docent-led tour at the J.C. Raulston Arboretum on May 17, 2018 at 10:30 a.m. Continue reading for more and to sign up.